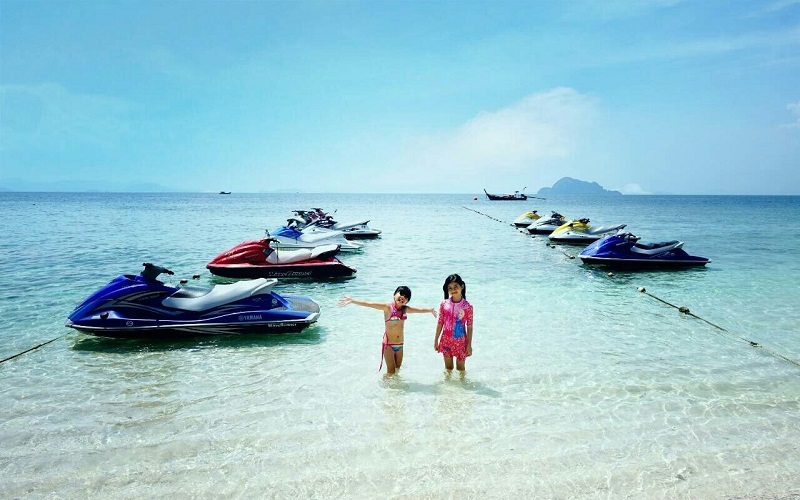 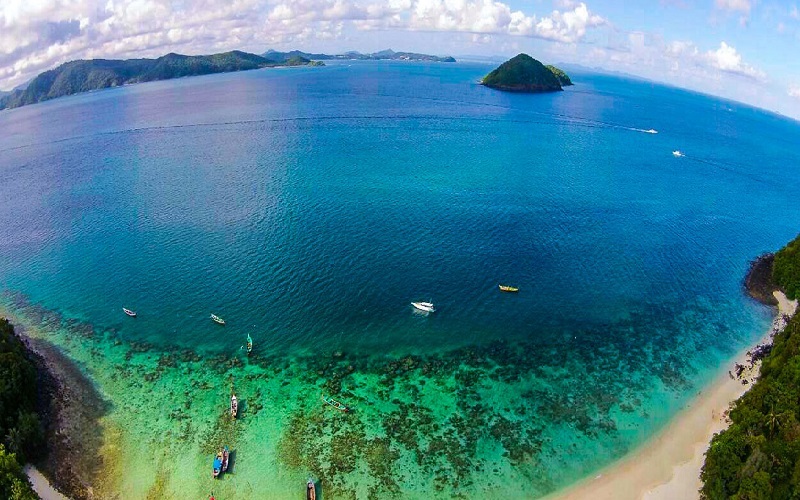 Khai Islands Tours are for half day tour and are suitable for all ages especially for the kids because the shallow water around the islands is very safe for the kids to enjoy swimming with fishes. 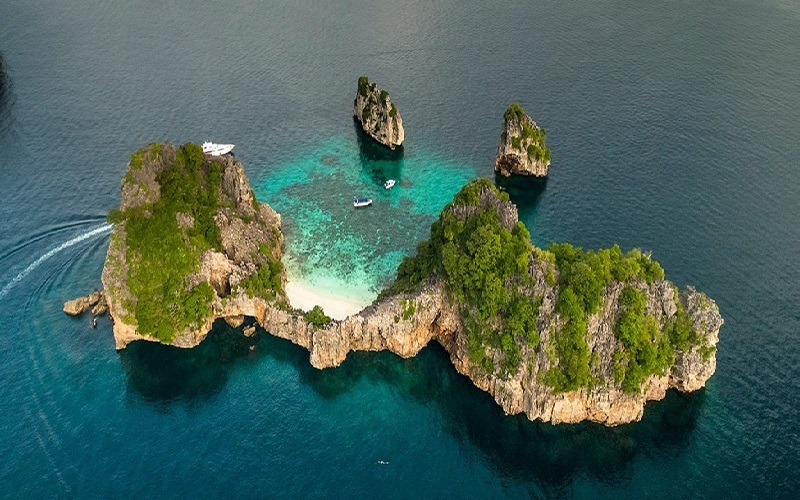 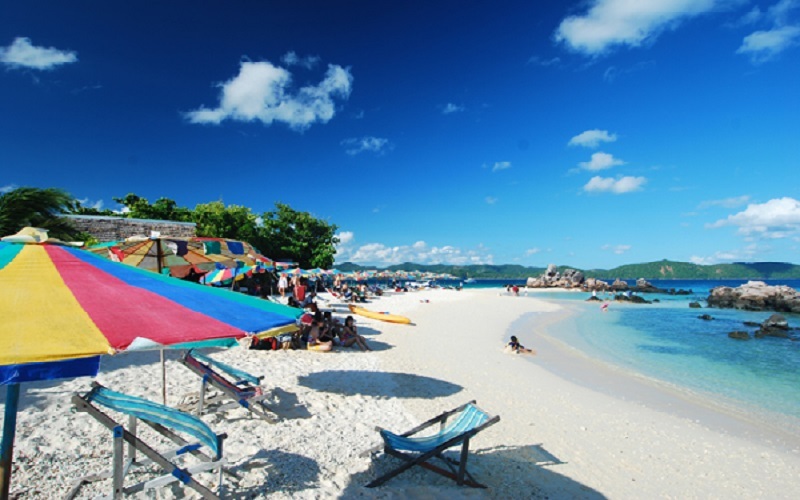 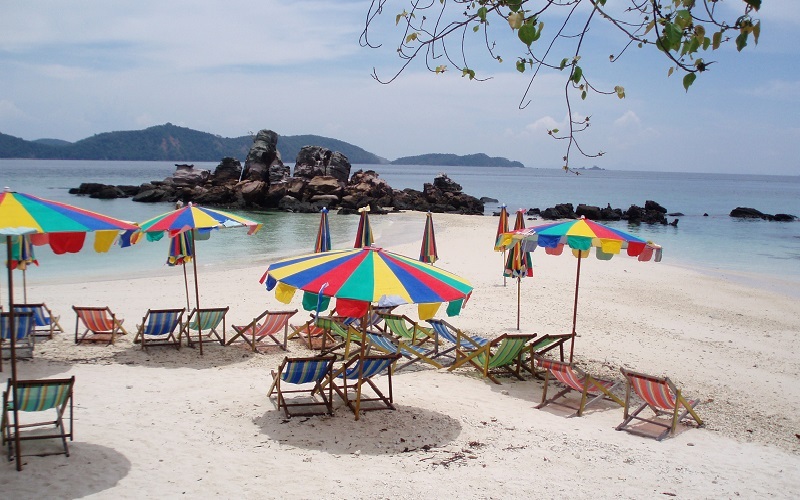 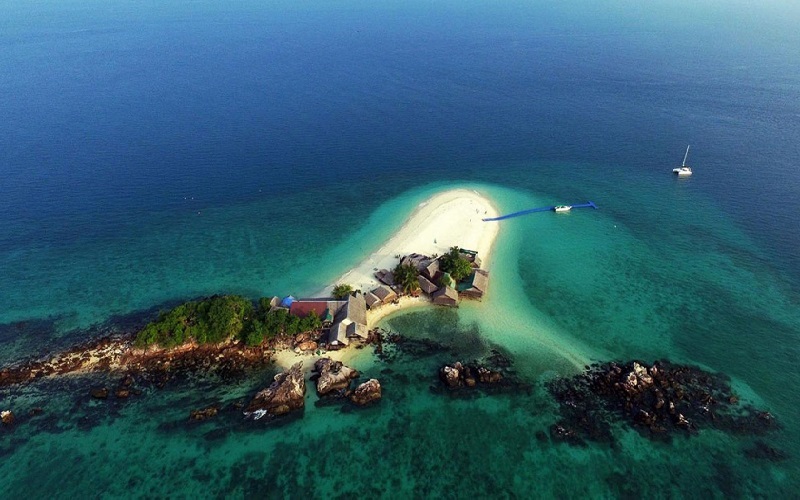 Khai Island Tours have 2 small Islands are Khai Nok and Khai Nui located 15 minutes by speed boat to the first Khai islands are surrounded by crystal clear waters with tropical fish beautiful rock formations, coral and beautiful beaches. 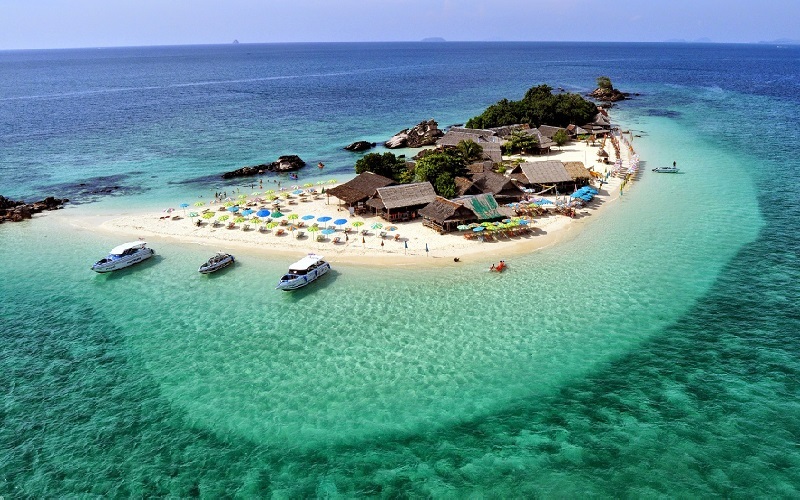 Koh Khai Islands are situated on the east Phuket Thailand - little more than crystal water meets beautiful coral reefs. 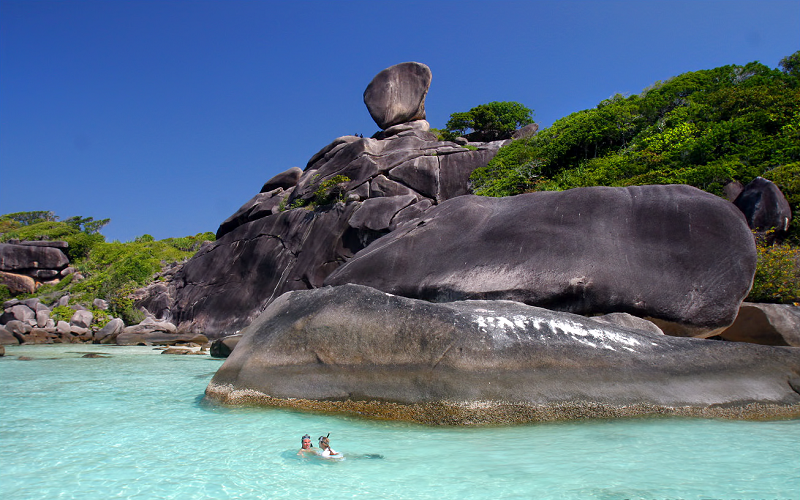 There is a lush tropical forest cover half of the island, the other half is covered by a white sandy beach. 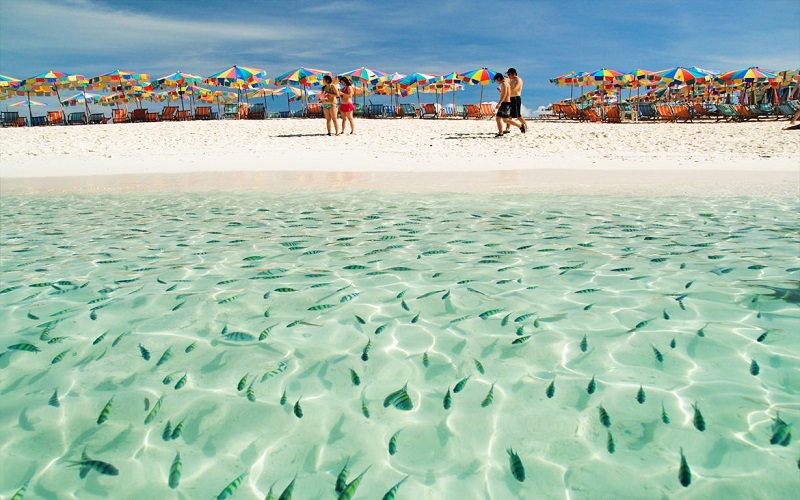 You can even touch tropical fish swimming in shallow water, while you are giving them some breads. 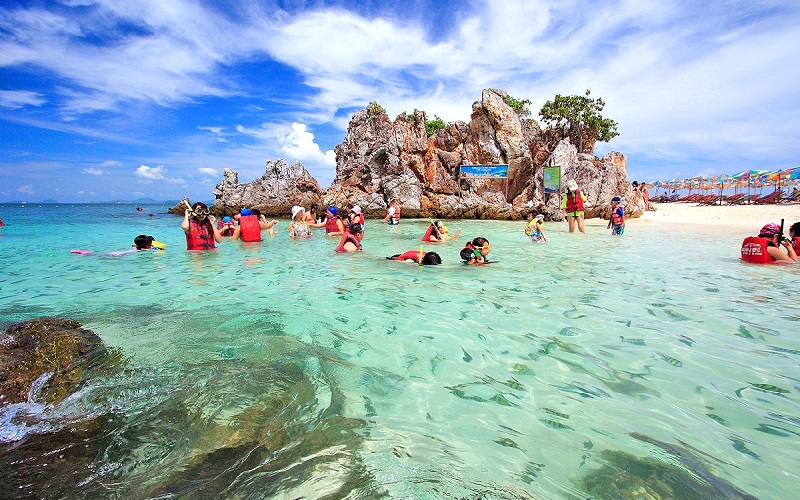 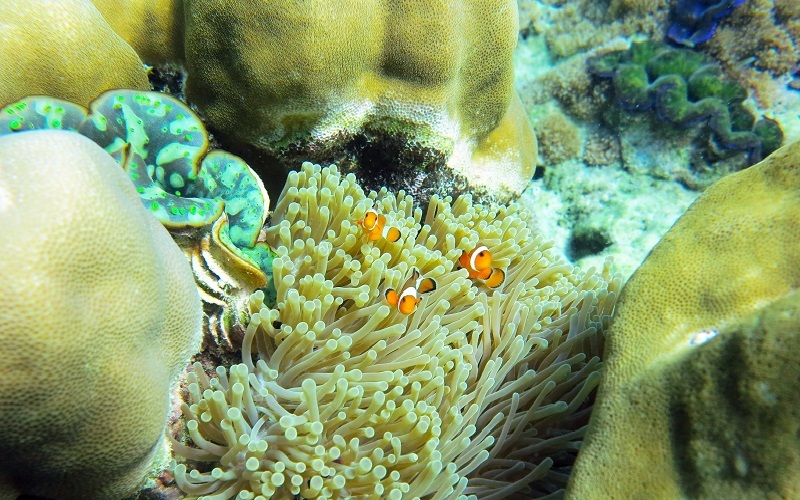 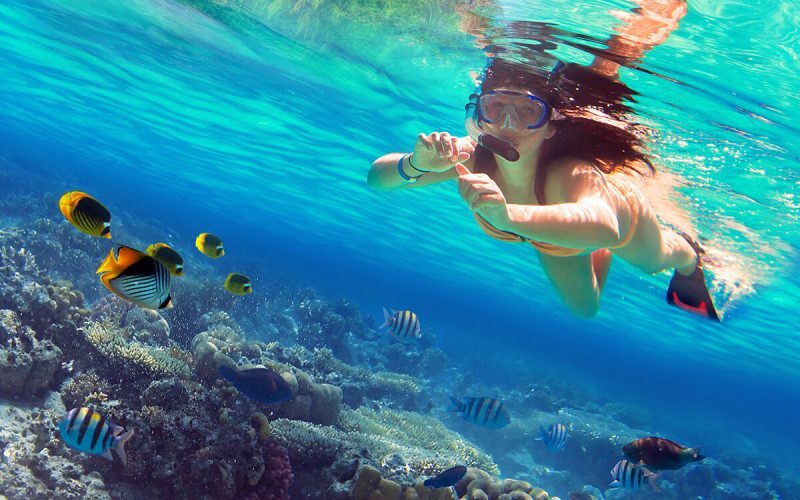 Snorkeling and swimming tour are also recommended on travel to Koh Khai Island. 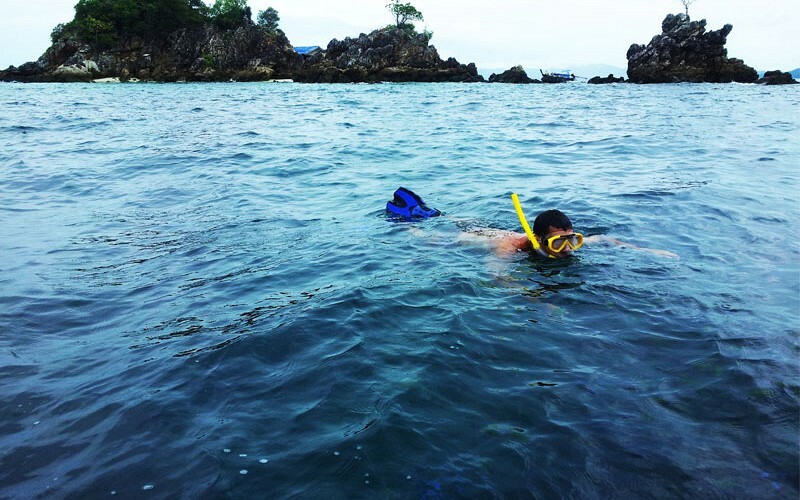 Arrive at Koh Khai Nui Island, snorkelling activity. 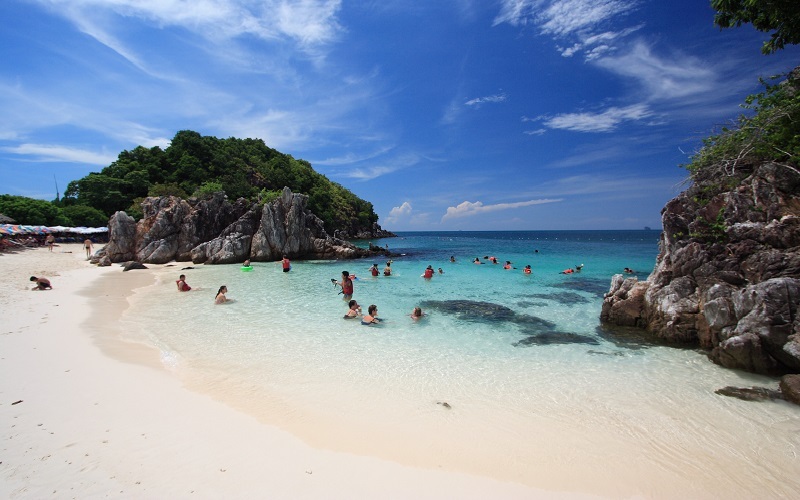 Koh Khai Nok Island for swimming and relaxing.